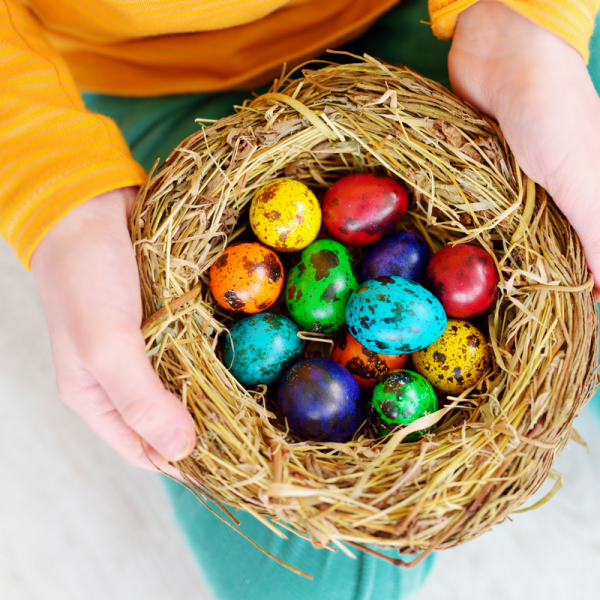 There are many approaches to early childhood education from Montessori to Waldorf, to Forest Preschools, Reggio Emilia, and highly academic prep academies. The die-hard believers in all these approaches will go on and on about why their view is the best. I’m just not someone who thinks in absolutes. 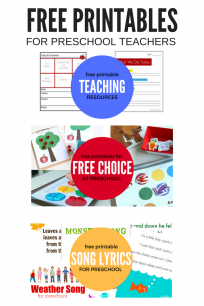 I think every approach has wonderful bits and pieces that the average everyday preschool teacher can incorporate into his or her classroom with positive effects even if they don’t have the power to make huge curricular changes that lay in the hands of their administrators. 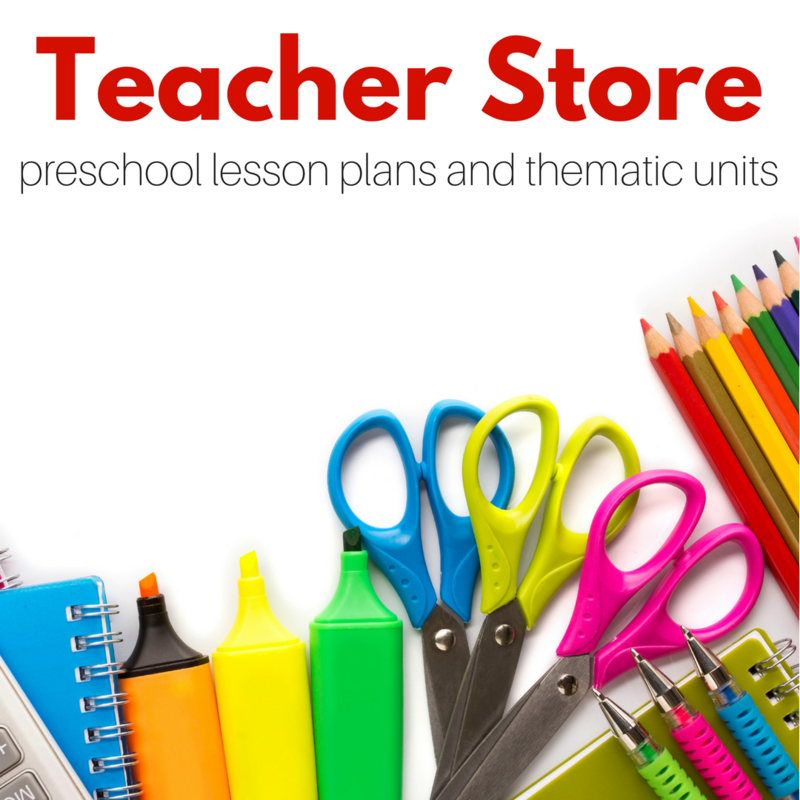 Many traditional preschool classrooms use themes for planning and as a vehicle for skills like letter recognition, basic number sense, and other pre-academic learning. 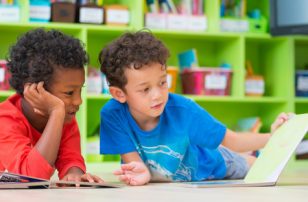 There is often a time for learning centers which may or may not be teacher directed, teacher-directed circle time, and a familiar daily routine. Teachers in most traditional classrooms plan well in advance, sometimes following the same lesson plans year after year. 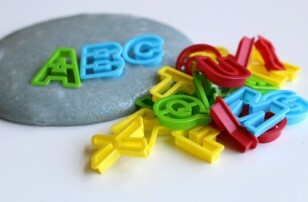 If you are teaching at what I call a traditional preschool, I hope this article will help you see the benefits of the emergent curriculum approach and see how simply you can use some in your classroom. Like with any methodology strict adherence requires a full system overall, but I am not talking about strict adherence, I am talking about using some of the methods and fitting them into an existing system to make it better. What is emergent curriculum anyway? The very basic definition of emergent curriculum is that it is an approach to planning and teaching that uses children’s interests to inspire and drive curriculum. Emergent curriculum depends on a high level of teacher observation and documentation in order to properly create the child initiated curriculum. Teachers must have a view of children as participant researchers and as co-constructors of knowledge. Community plays a big role in an emergent curriculum as well, as the community is part of the environment that the children interact with and learn from. So it’s about following children’s interests and abilities, learning as a community, and respecting children’s ability to be co-creators with educators. For example, in a classroom using an emergent curriculum, the students may find a nest on a nature walk, and that event may lead to creating nests from scrap paper back in the classroom, pretending to be baby birds with play silks, exploring books about birds, and starting a bird watching observation log. The children’s collective interest in the nest they found extended into other areas of learning with the support of the teacher. This example and definition are brief and basic if you want to dive deep into emergent curriculum Childhood 101 has a great series of posts all about it. 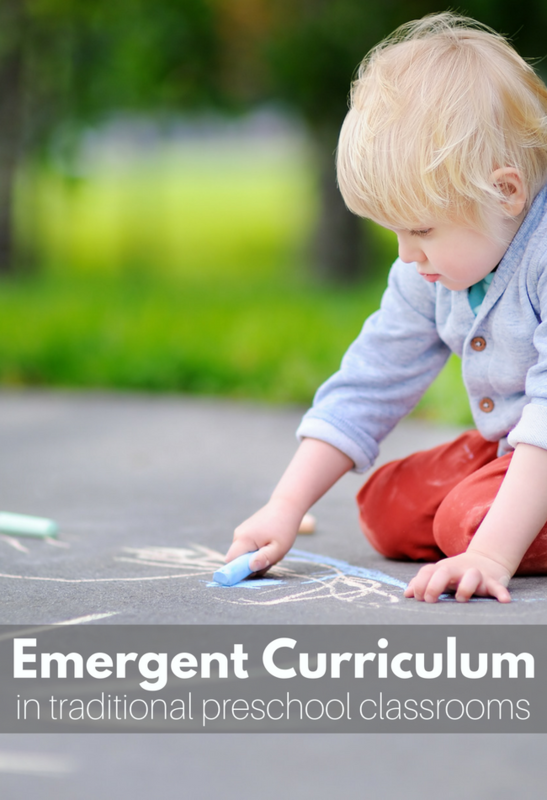 How Can You Incorporate Emergent Curriculum Into Your Classroom? True emergent curriculum requires teachers to share curriculum planning with their students. The thing is many of you teaching at childcare centers, small church schools, and even public school PreK likely have to have lessons planned out well in advance and don’t have the flexibility to let your students interests lead so how do you even start to fit this approach in? Make more time for free play. This helps you to get to know your students and their interests. It also allows children more time to dive deep into what they love and lets the teachers notice these patterns. 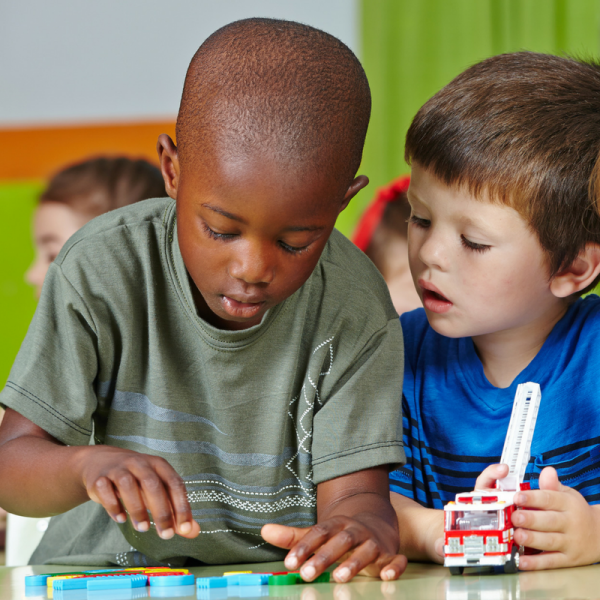 Try not to regulate how many children are in each area of your classroom, when you put preschoolers on a rotation of learning centers this observation won’t be as accurate. If Billy is forced to move from the sand table to the blocks after 10 minutes, a teacher might miss that he is super interested in the dinosaurs in the sand table and miss a learning opportunity. If you let Billy play longer, you may discover that he re-creates the dinosaurs going extinct and is particularly interested in how this happened. Allowing children to follow their interests is a powerful tool for teachers to plan out their next step. Preschoolers don’t need to be directed; they need supervision, yes, but when we let them play we can better understand their thinking and they can help us as teachers know how to support their development. Encourage students to play together. When children can group up the way learning explodes is incredible, this is my most favorite time to observe students. I can’t tell you how many photos I have of students as they act as scaffolds for each other. This helps you to fit a more emergent style curriculum into your classroom because when you observe this type of learning you can see how capable and competent your students are and get a better handle on their abilities and let them guide your planning. It also allows you to observe where your students are in their social-emotional development while a child may not come up and say ” Ms. Allie I really would like to learn more about conflict resolution and strong character identity.” Observing their behavior as they interact teachers can see where they are at, where they are struggling, and plan out how to help your students develop these vital skills. Figuring out what your students know about a subject before you start learning more about it is an important tool for emergent curriculum. It helps to make the learning at the groups’ existing knowledge level, makes it more meaningful, and helps to guide the lessons. 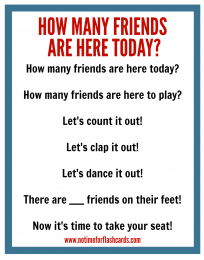 This can be done informally with discussions during play between teachers and the students, but I think a morning meeting or meal time is a great time to talk. Say your thematic calendar from your school has you learning about bugs the following month, during morning meeting ask the children what they know about spiders, ask if they have ever held a worm … this coupled with your observation notes which may have included that Gordon and Rachel dig for worms while you are outside on the playground or that Edgar is terrified of spiders when found in the classroom will help guide your planning. Take notes and photos to use as you plan. As explained above taking careful notes is important for a responsive curriculum, jotting down what interests and inspires your students is well worth the time and effort. I like using photos to document as well because at the end of the day I scroll through and remember what was happening and why I wanted to take a photo of it. For example, as you are playing at the water table, Hailey mentions that she loves to bake with her grandma, Justin pipes in that he too likes to make cookies. Make a note. The next day you notice that Hailey and Justin are playing bakery in the dramatic play area. Snap a photo, then make a note. 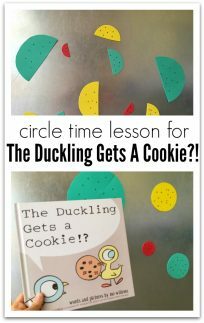 When you are planning out your following week you may have already planned to work on counting; now you can plan out a cookie baking activity where you use chocolate chips to practice counting and maybe choose a book to read about baking too. Is this a true emergent curriculum? No, but even in very structured traditional classrooms, you can make room for the basics. You may not have the autonomy to throw your lesson plans completely out the window but allowing children the flexibility to follow their interests is something most teachers can do, at least some of the time. This can but done in a big scale like the day my two, and a half-year-olds were so into this train set that we spent the whole day creating a town that spread all over our classroom, using art materials to make houses, and completely skipped all the lessons planned stopping only for a quick lunch. Or it can be in much smaller ways such as using a favorite counting book with a Halloween theme in April because the students love it. If you see that your students are completely engaged in an activity, do you have to go on to the next thing on your schedule? You might. That’s ok, maybe you can find a way to continue the activity the next day, or maybe you can spend ten more minutes on it before you have to get back on the schedule. Making room for more flexibility needs to fit into your classrooms need for predictability and routine as well. A responsive classroom with a responsive teacher is a great place for children. If you can find ways to be more responsive and make your curriculum more responsive within the structure your school you will be creating a better environment for your students. Thank you for sharing such a comprehensive explanation! 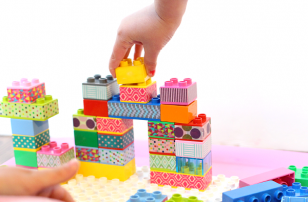 Child-led or/and child initiated planning and learning is just essential to a child’s development, not just academically, but to encourage their creativity and self esteem. I used to be a primary school teacher, but I believe that we cannot every truly follow child initiated learning in a group environment, so I’ve decided to home school my daughter in a forest school style. 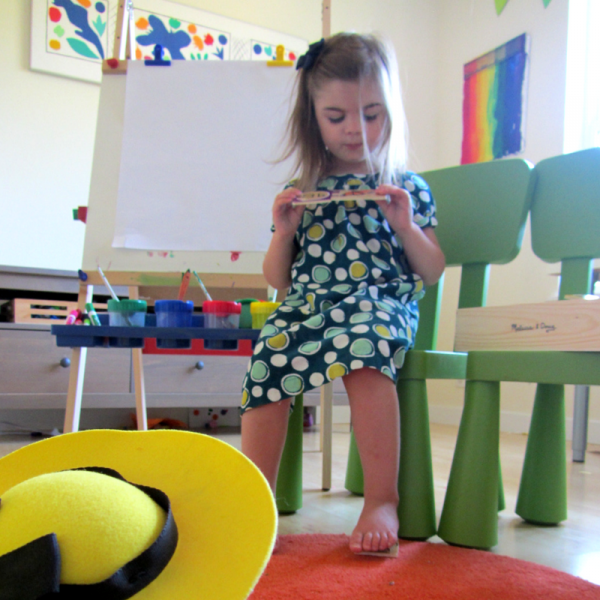 Emergent curriculum is part of creating inclusive environments for ALL children!